Cancer is NOT Contagious, But HOPE is ! 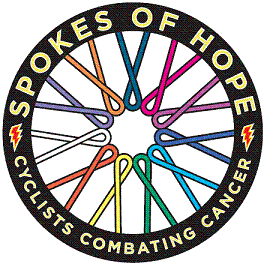 FIND A SPOKES OF HOPE EVENT NEAR YOU! JOIN US in the battle to survive cancer and it's treatment. September 18th - Newburyport, Mass.